A unique, original Japanese tin can, decorated with washi paper, with an Autumn motif. 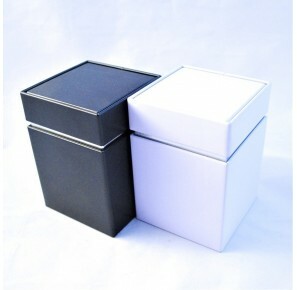 Thanks to its double lid, it preserves the freshness of stored tea for longer. 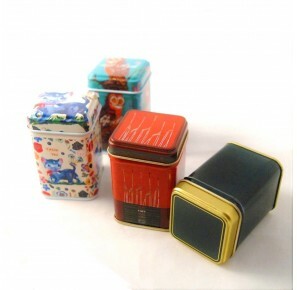 An elegant holiday tin can, capable of holding 50g of tea. 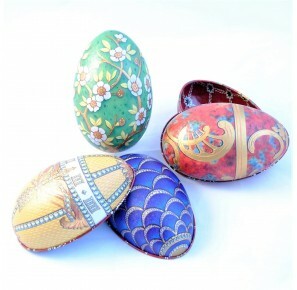 Perfect for an Easter gift. Four color motives of choice. 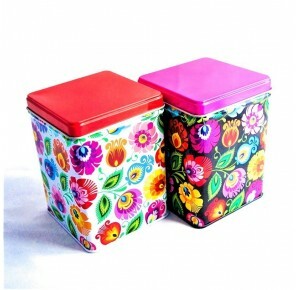 A colorful tin can decorated with a traditional folk motif of the Polish city of Łowicz. Two color variants of choice. 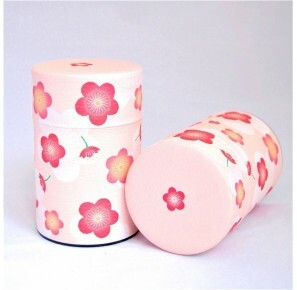 A beautiful, original Japanese tea tin, covered with washi decorative paper with a cherry blossom motif. 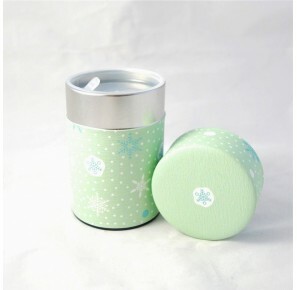 Thanks to its double lid, it preserves the freshness of stored tea for longer. Metalowa, prostopadłościenna puszka. Prostota kształtu i stonowane kolory czynią z niej elegancki dodatek pasujący do każdej kuchni. A cuboid metal can. Its simple shape and toned colors make it an ideal addition suitable for every kitchen. A tin can holding ca. 30g, with beautiful colorful motifs. A tin can holding ca. 30g, with beautiful flower motifs. 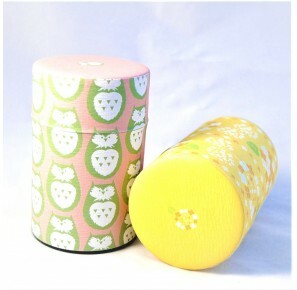 A unique, original Japanese tin can, decorated with washi paper with a Winter motif. 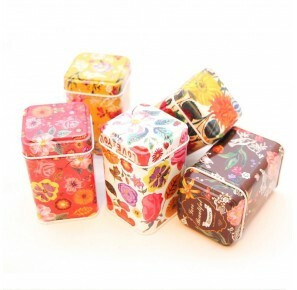 Thanks to its double lid it preserves the freshness of stored tea for longer.